Product information "Bending Beam load cell B10S"
The B10S Bending Beam Load Cells are among the most widely used sensors in the field of weighing technology. The load cells are manufactured from alloy steel, nickel plated and characterized with high accuracy and linearity. 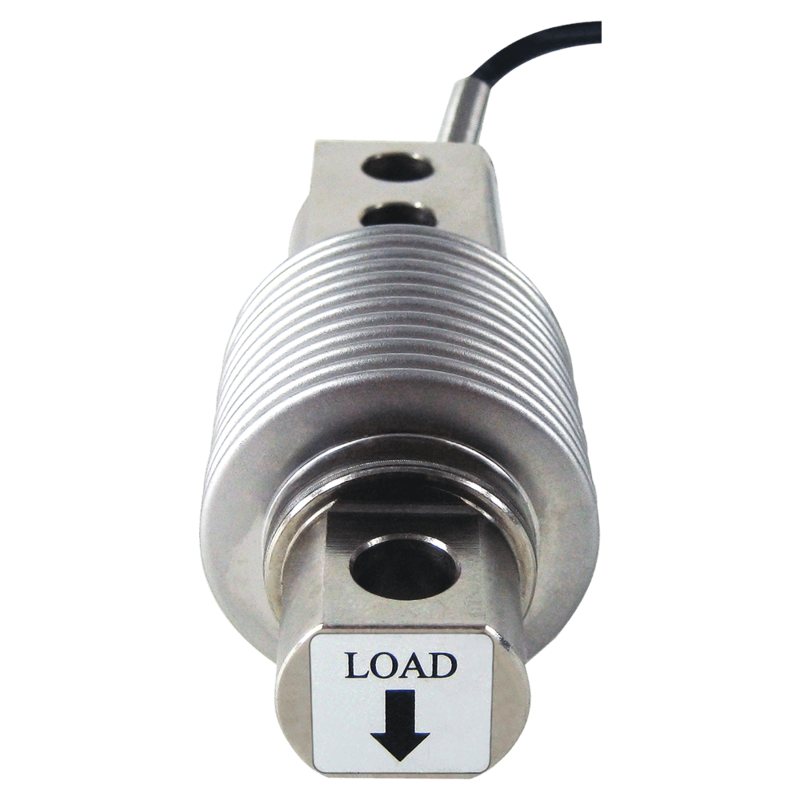 These load cells are approved to OIML R60 for 3000 d and guarantee accurate and reproducible results over a long term in harsh industrial environments. 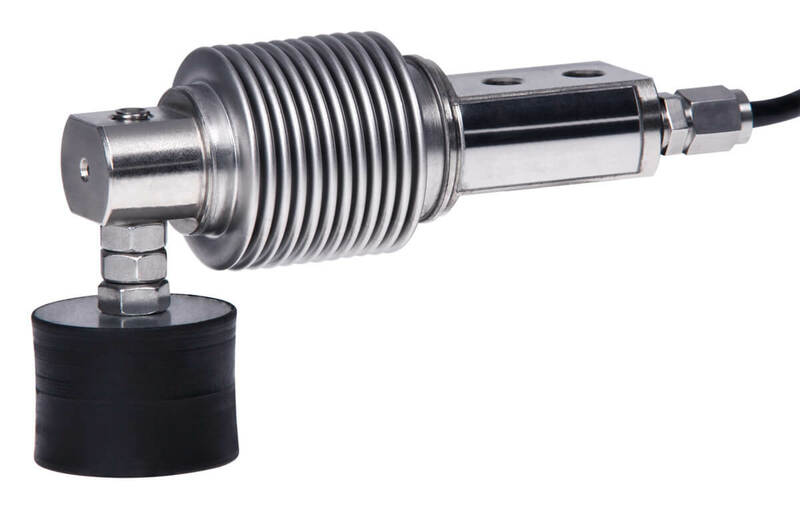 The current calibration output ensures easy and accurate parallel connection of multiple load cells, which removes the need for corner load adjustment. The load cell is laser-welded and meets the requirements of protection class IP66. The hermetically sealed enclosure allows operation even under harsh operating conditions. Conveyor scales, Platform scales, Bench scales, Silo, Hopper and Tank Scales and weighing systems, Filling and Bagging Machines, Force and Torque Measurements in the test machines and Industrial Automation. 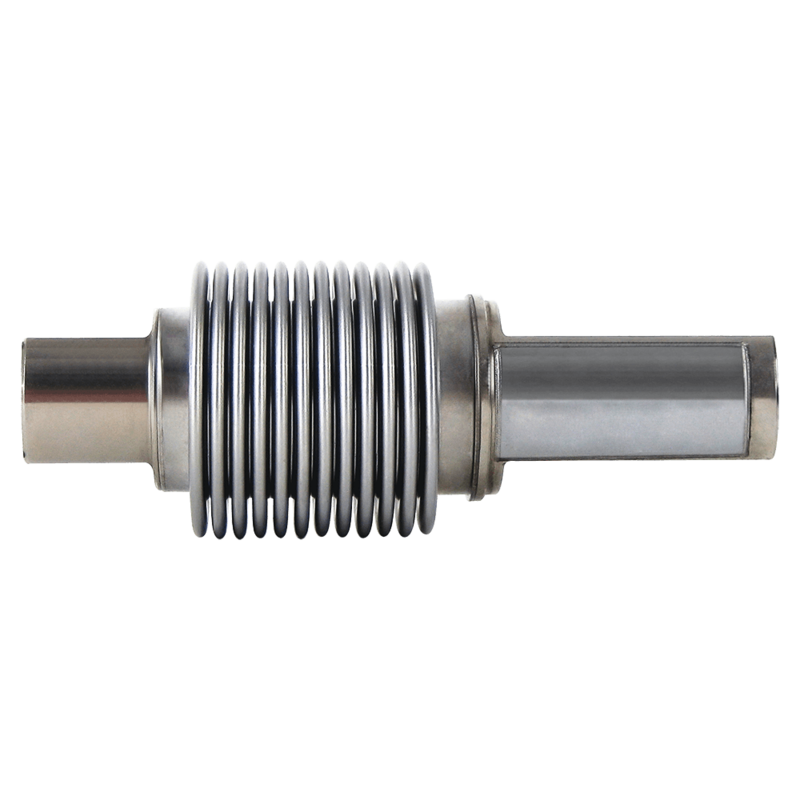 As accessories specially developed for this series Installation help with power transmission elements in ball design, lateral stops and lift-off are available. Related links to "Bending Beam load cell B10S"
Our comment on "Bending Beam load cell B10S"